The Paris Ballet Opera has been around for over three hundred years. Its predecessor, the Royal Dance Academy, was formed in 1661 by King Louis XIV, and has always adhered to the development, enrichment and promotion of its repertoire. With 154 dancers selected from the Paris Opera and Ballet School, led by Elizabeth Platel. 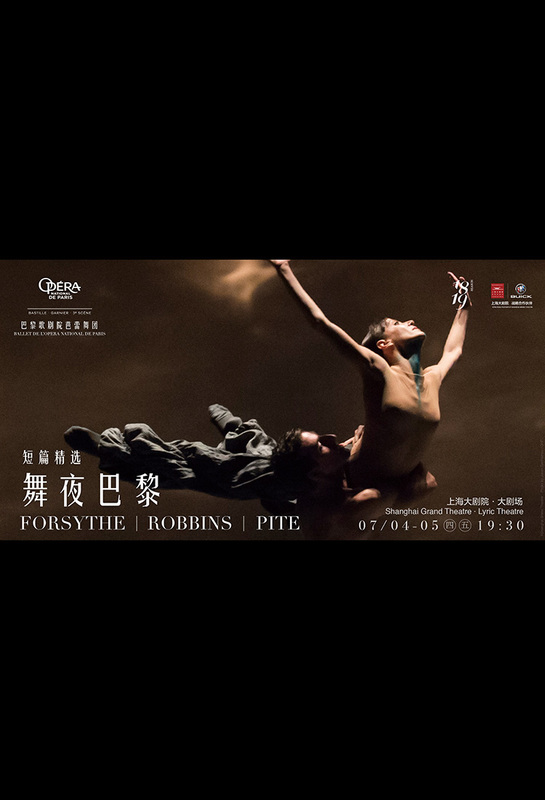 They'll be in Shanghai for two nights, performing "Blake Works I" (by William Forsythe and music by James Blake), "In the Night" (by Jerome Robbins and music by Frédéric Chopin), "Four Seasons Canon" (by Crystal Pite and with music by Max Richter's recomposition of Vivaldi's "The Four Seasons). 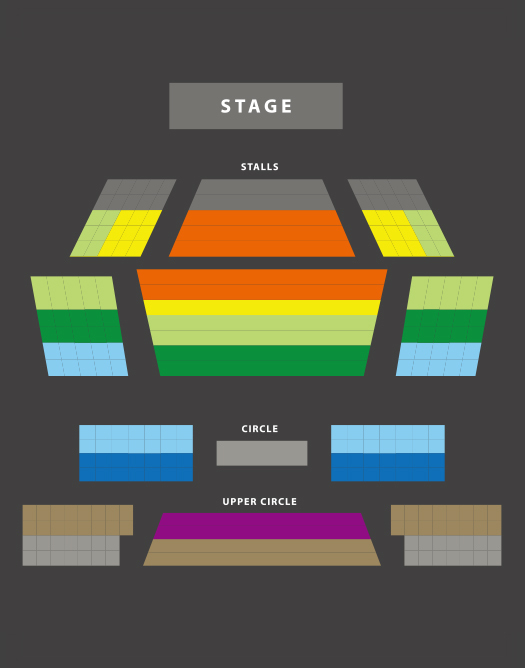 Top-notch modern ballet from one of the most prestigious companies in the world.